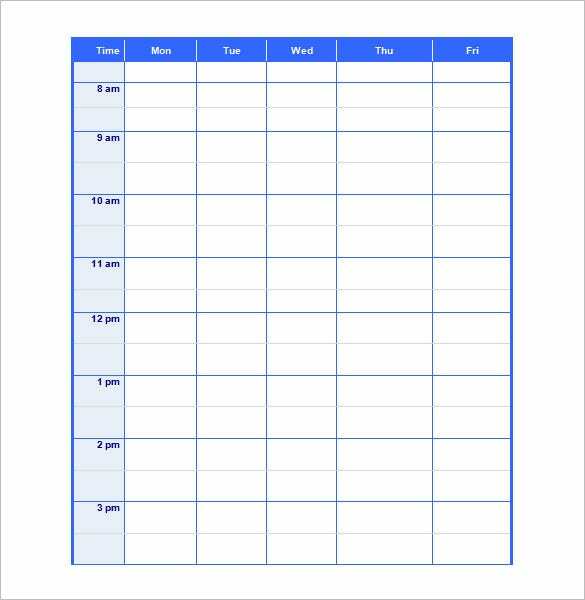 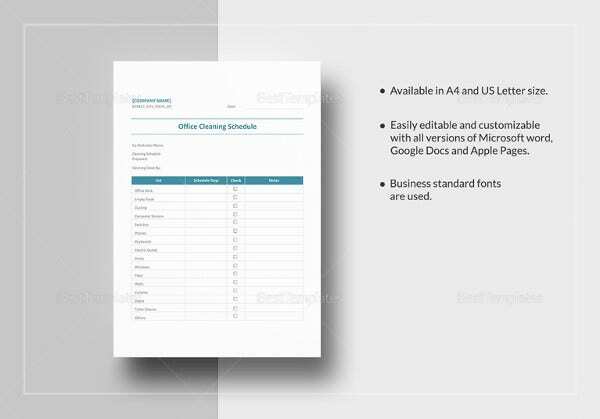 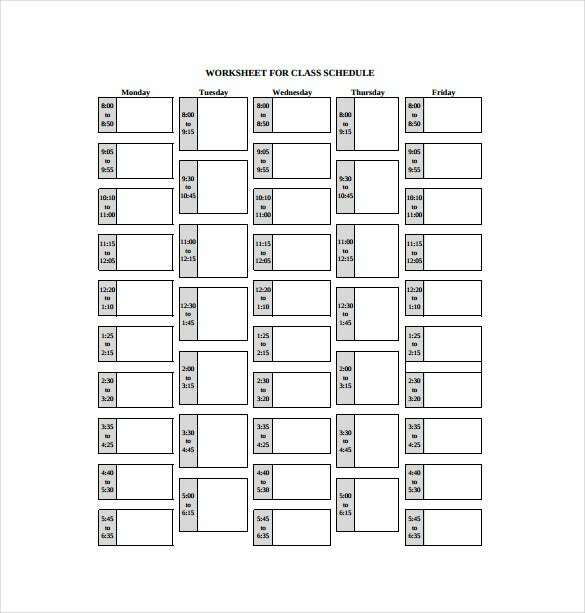 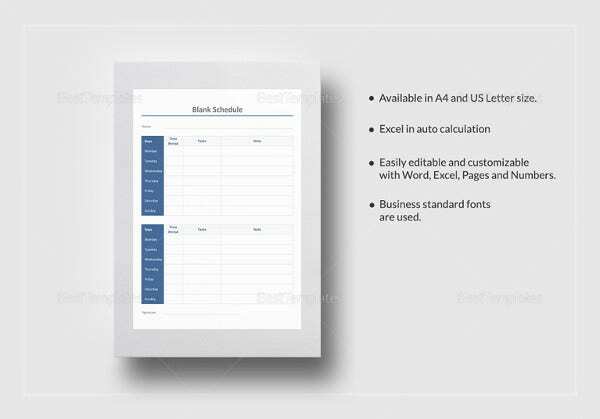 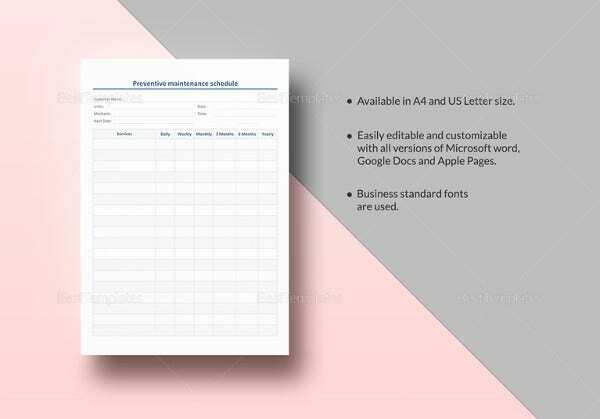 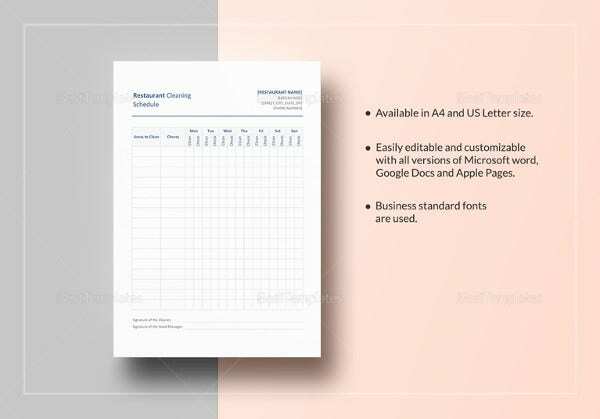 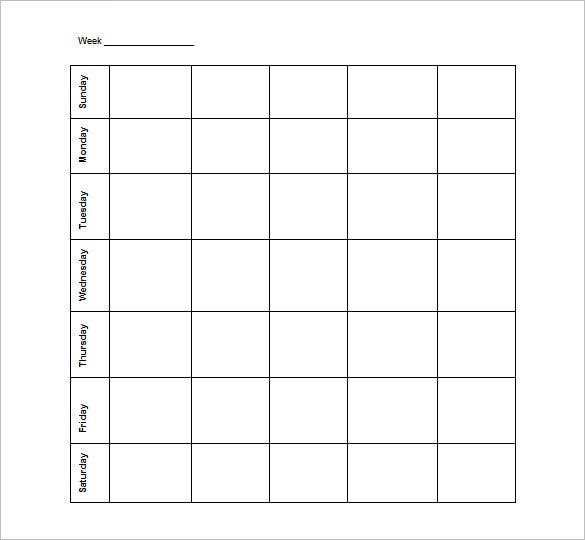 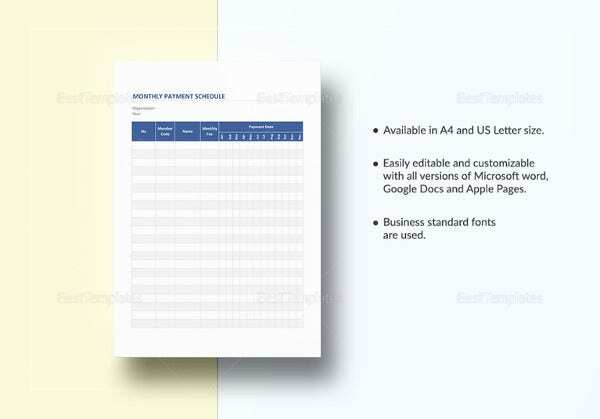 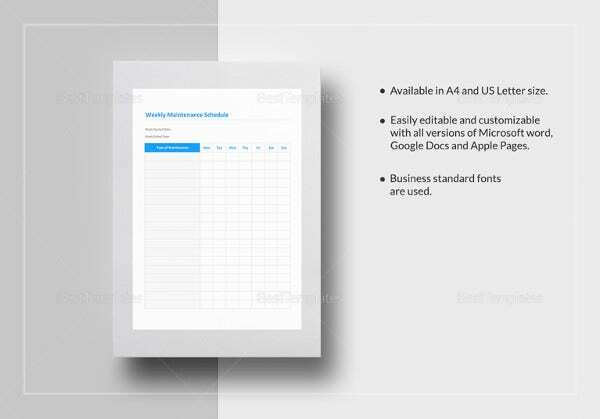 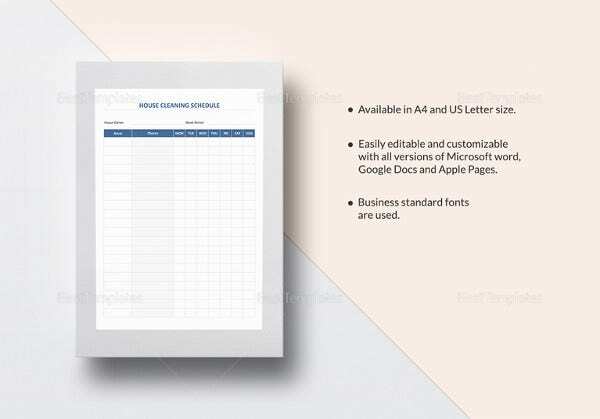 Blank Schedule Template – 21+ Free Word, Excel, PDF Format Download! 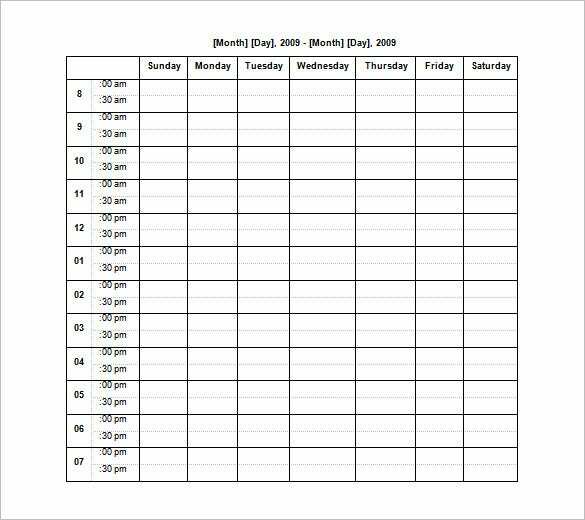 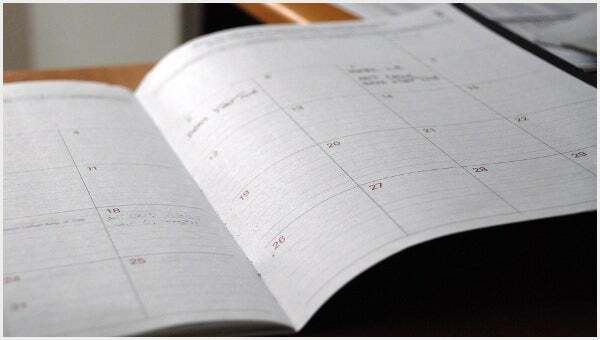 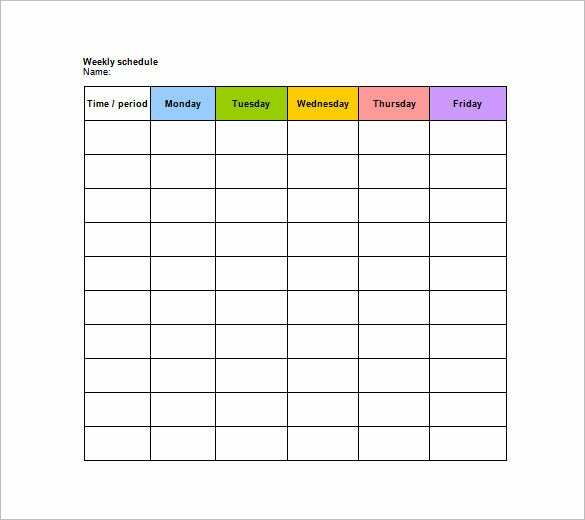 Everybody needs to maintain a schedule, right from children to adults, and using the blank schedule templates, you can easily maintain your schedule and in a much better way as compared to the boring routines which you earlier used to prepare. 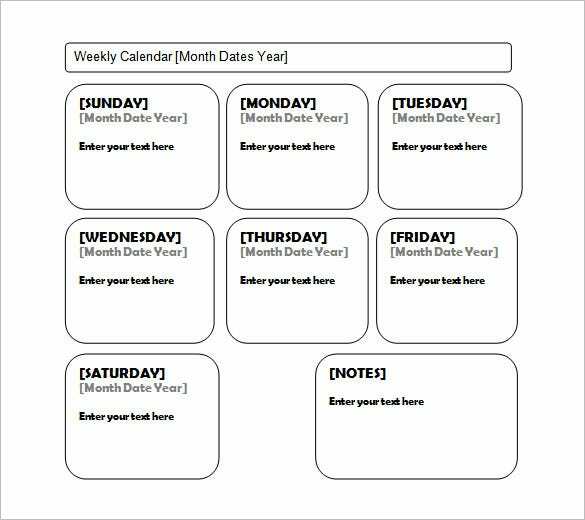 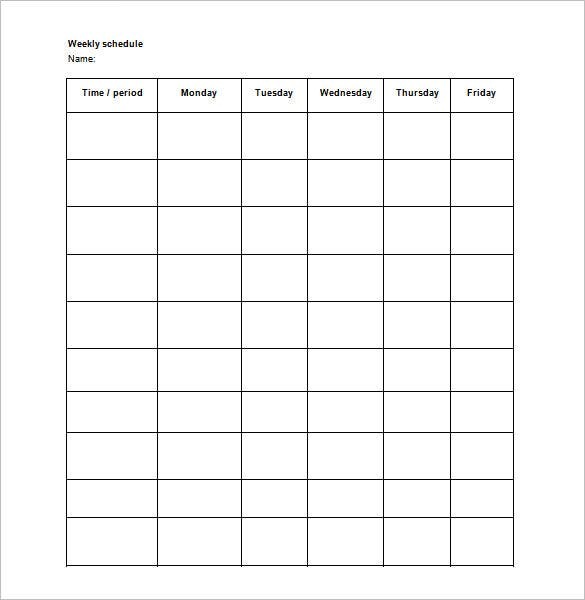 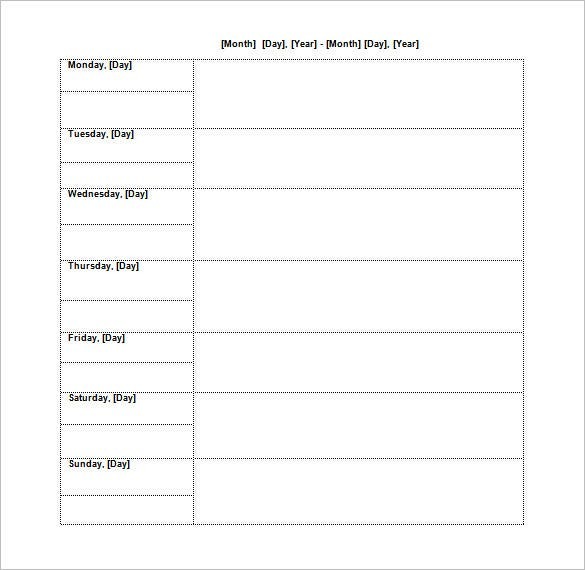 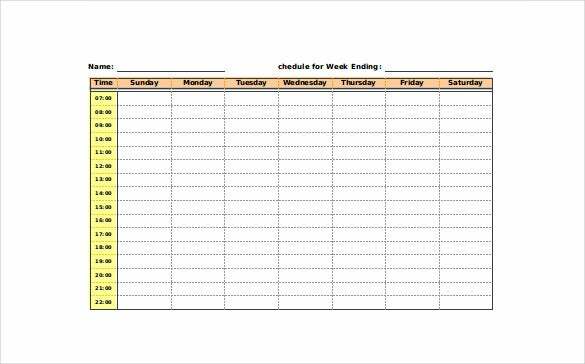 The blank schedule templates provide you with the freedom to choose innovative and attractive colors, backgrounds, themes and graphics to paint your Weekly Schedule Template with and then make the schedule to make it more attractive to you, improving your chances of following it. 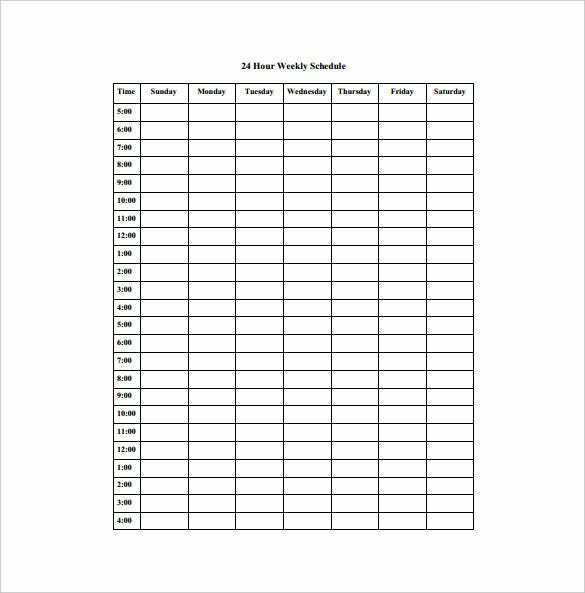 You can also edit and add or remove several parts which you do not like in the schedule templates and add your own before taking the final print out which will give you the final schedule.The blank schedule templates are custom made for different kinds of people and works and you can get the customized ones for yourself, fill the details and take prints to finalize a schedule. 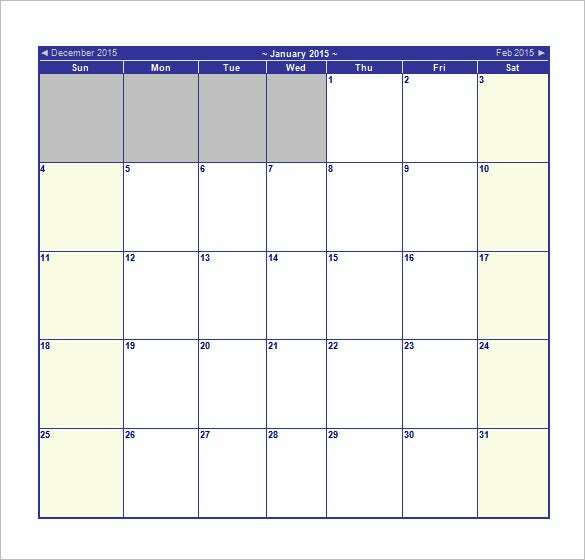 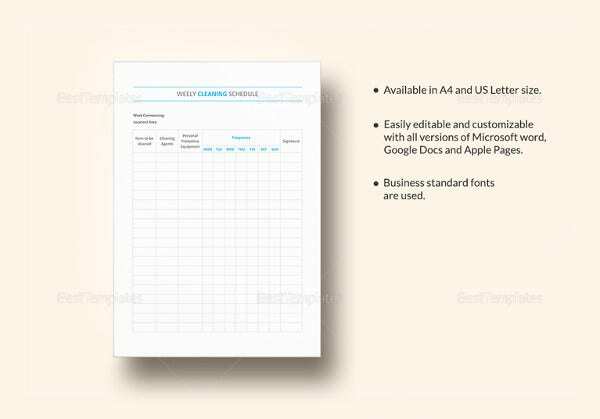 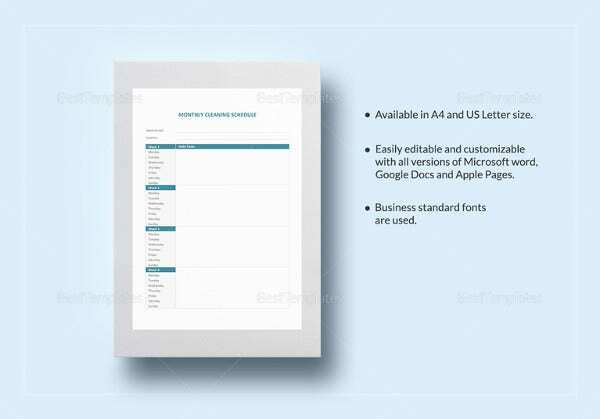 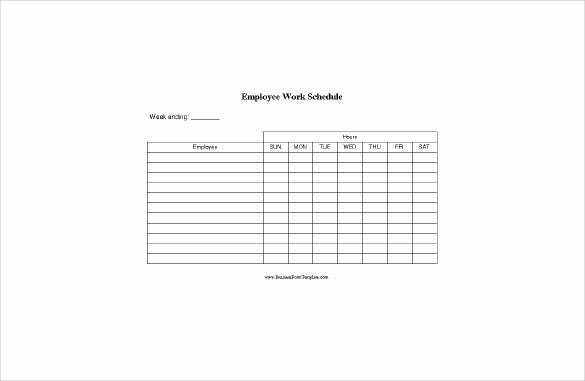 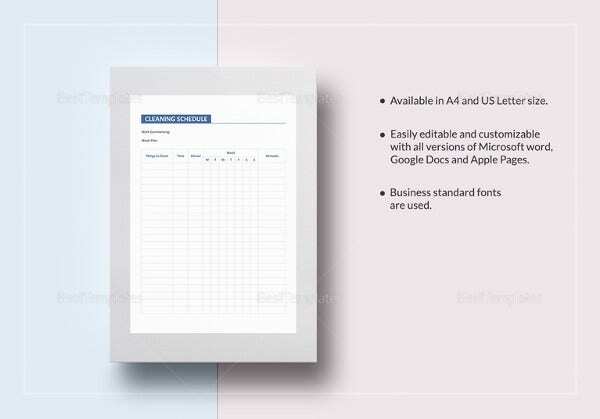 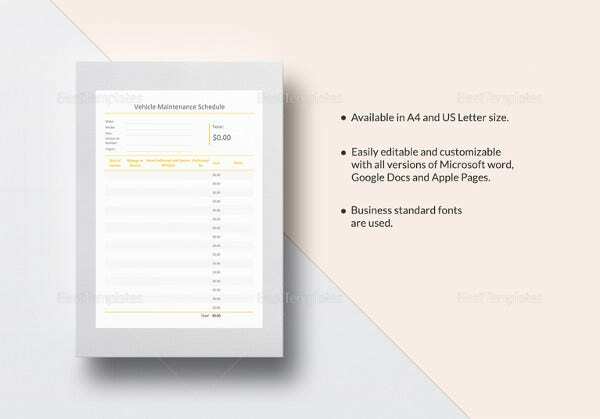 You can also choose a certain theme or idea and then implement it in a Schedule Template to make it more according to your standard and requirements.The best part is that you can merge templates to create a better one (work schedule template,employee schedule template,blank weekly schedule template).